Since 2014 the Bitcoin Aliens games have given away over 1090btc (7+million $s). Join over 2.5 million others and start earning bitcoin and other crypto currencies from your phone! 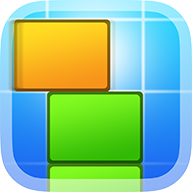 from the creators of the longest running and best free bitcoin mobile apps! 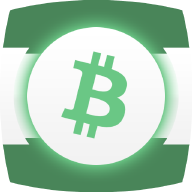 Discover the new and best FREE BITCOIN app from Bitcoin Aliens. 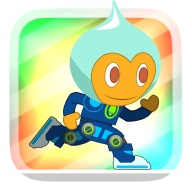 Play Daily missions and hundreds of levels in our amazing new Runner Game. 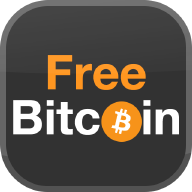 This is the original highest paying free bitcoin app available, giving away lots of Satoshi in a single claim every hour! 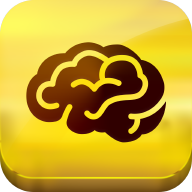 The ONLY FREE "Money Mindset" App that also actually gives you Bitcoin!